Yes I know, another nostalgic post about a previous time in my life. Yet I can't help it, for the past few months I've been thinking of my parents and missing them, which has brought back a lot of wonderful childhood memories. 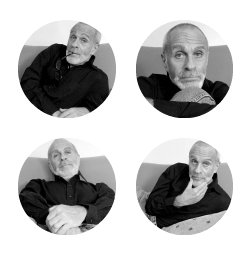 As I've shared with you throughout these 10 years, my childhood was far from being "picture perfect" as it was typically depicted on so many American television shows in the 50's and 60's. However, I cherish and feel extremely grateful for my family life and wouldn't change it for the world because when I look back, I see only the good times and how much I was supported, cared for, and loved by my parents. Even though summer is no longer a favorite season of mine, when I was kid, I LIVED for it. In fact back then, I never wanted summertime to end. 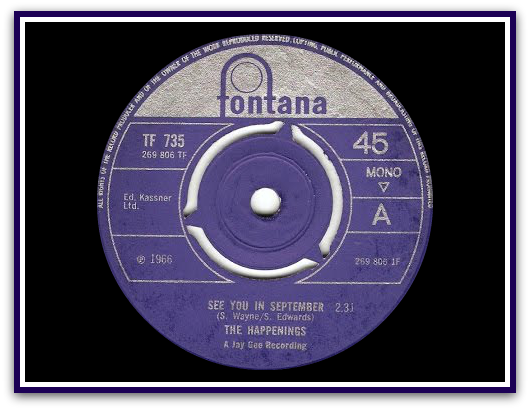 Isn't it something how in your youth, summer seemed to fly by in what felt like only a week? And oh how I dreaded when it was over. I would actually mourn the conclusion of summer. 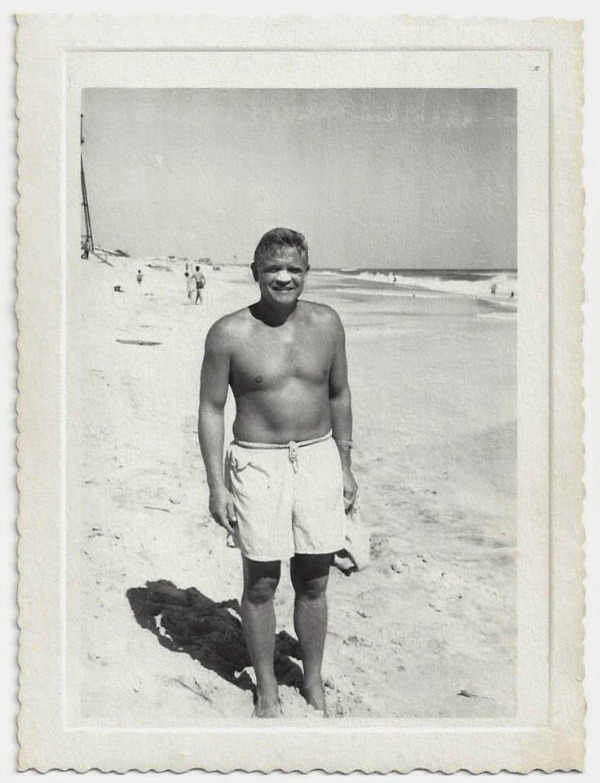 And much of that was because my mother and father made the season of summer such a special time for our family; having backyard picnics; taking us swimming at our country club pool; going to drive-in movies at night; playing miniature golf; and the BIGGEST summertime treat of all was going to the Jersey Shore for a whole week in July. 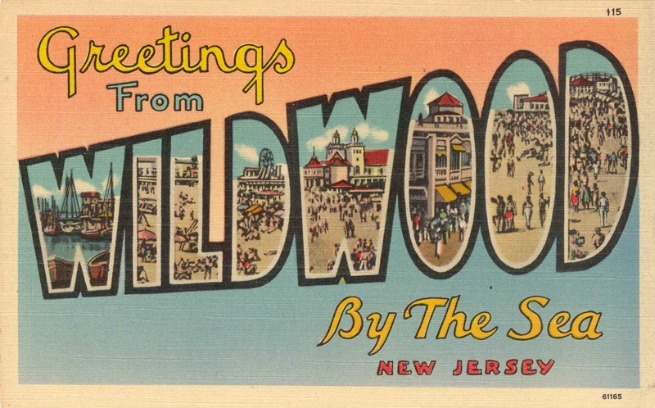 To a kid from Philadelphia, vacationing at the Jersey Shore in the summer was like taking a trip to some faraway and exotic tropical island. So allow me to take you on a trip back to the 1960's. 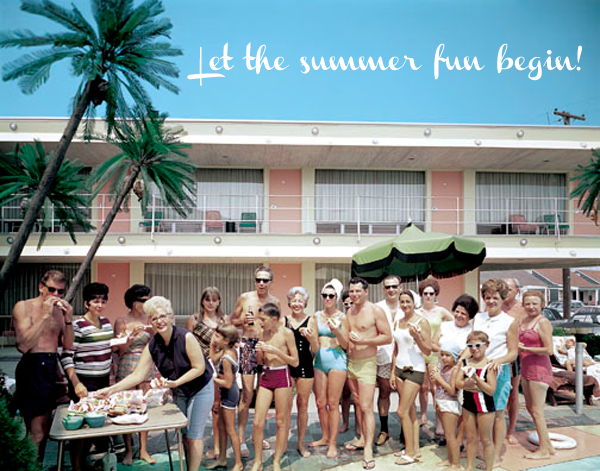 I cannot believe that I found these two vintage photographs online of the Pan American Hotel in Wildwood, New Jersey, which was the exact hotel where my family stayed each summer! Slathering zinc oxide on your nose as sun protection was a summertime tradition. 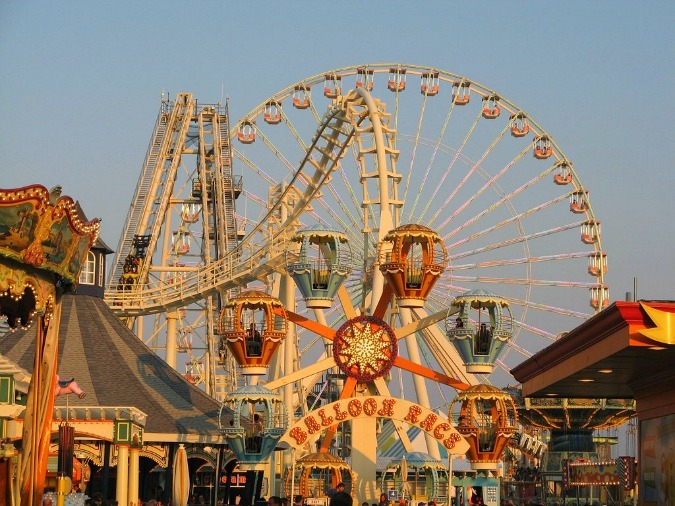 The picture above is of the actual Wildwood boardwalk amusement park, as it stands today. 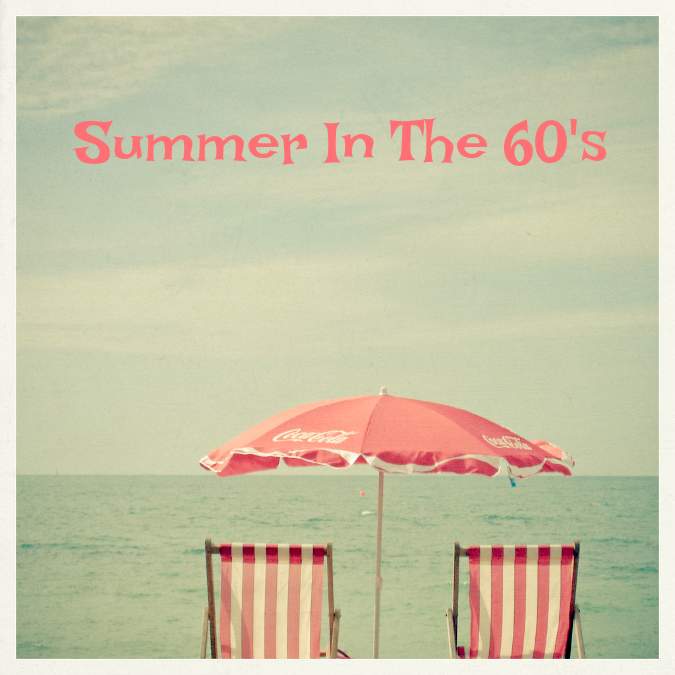 One of the most popular summertime movies in the 60's was: Beach Party, with Annette Funicello and Frankie Avalon. 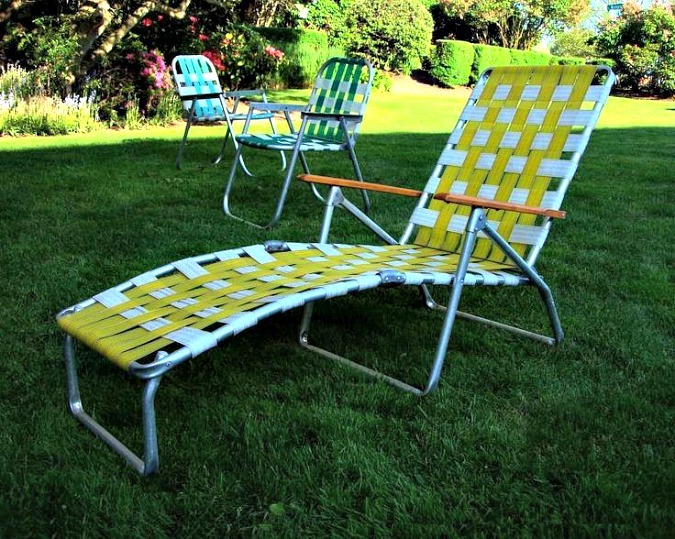 Nylon woven lawn chairs - do you remember these?!?!? The only thing I didn't like about these chairs was how the nylon weaving felt on my bare legs (hot and sticky), so I would always cover the chair in a soft bath towel before sitting down. 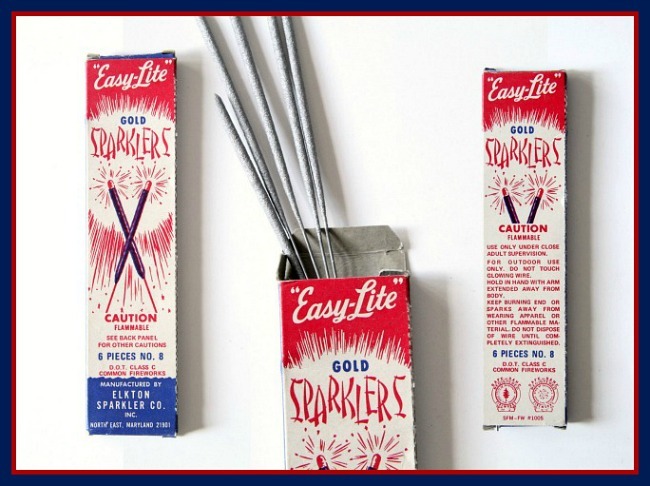 These were so much fun on the 4th of July! I can still remember how they smelled when they were lit. 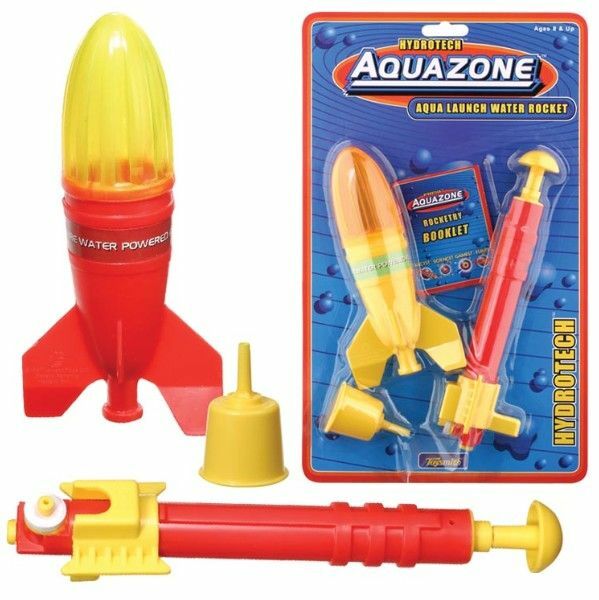 Water rockets where a favorite outdoor play toy because they got you soaking wet and kept you cool in the summer heat and humidity. 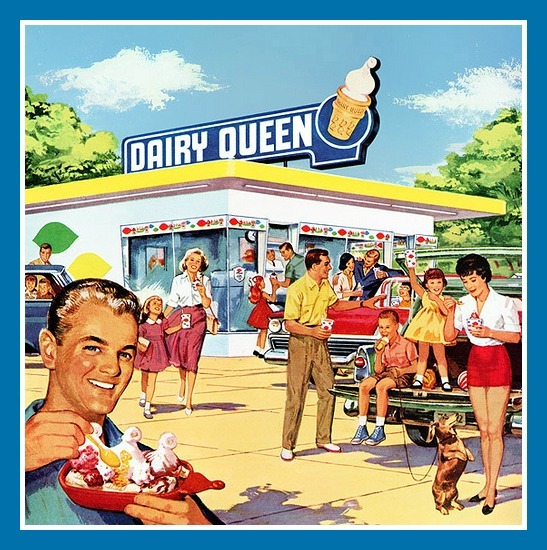 Trips to Dairy Queen during the summer were a special treat! 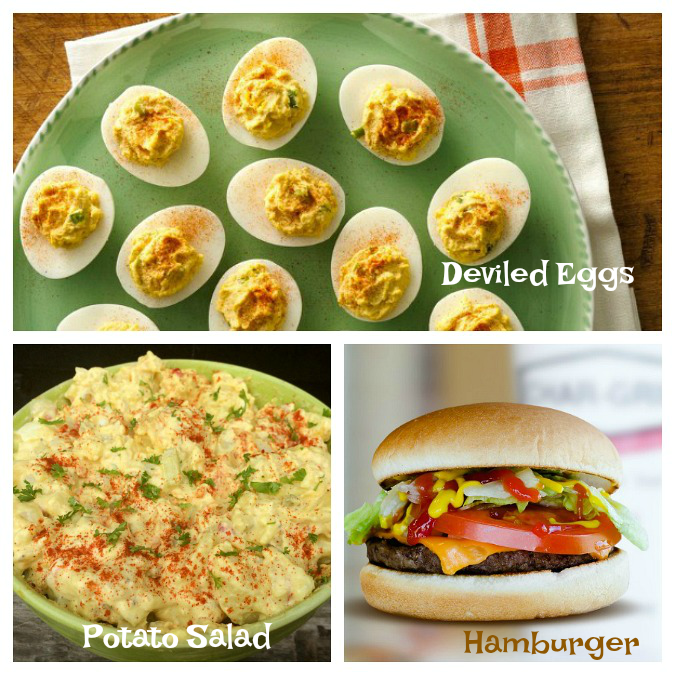 Some of my favorite summer picnic foods were my mother's deviled eggs, her potato salad, and my father's grilled-to-perfection hamburgers. I especially loved the ears with both yellow and white kernels. DE-licious! I don't drink carbonated drinks very often (maybe 1-2 times a year), but when I do...it's always a Coke. And that's because Coca-Cola was the most popular soft drink when I was growing up. And back then, it came in a glass bottle, which made it taste even better! Wishing you a summer filled with faaaaabulous memories! Ron, summer being my favorite season, I loved this post! I know you and I don't feel the same about summertime, but I think it's wonderful that you can look back and share the fond memories you had of your childhood and a time when you did love summer! Great photographs! I really enjoyed looking back on your childhood. And i love your honesty about it not being picture perfect, yet you remember only the good and how much you were supported, cared for, and loved by my parents. Beautiful Ron! Thank you for sharing! I feel so blessed having had the parents I did. They really enjoyed making sure we had a great time throughout all the various seasons and holidays. Thanks so much for stopping by, buddy. Have a great rest of your week! I had a lot of fun with my pump up rocket. Right up until it landed on the one neighbor's roof, that you would least want it to land on. That little affair ended with the police at our house because my mom threatened him. Every time I see somebody with zinc oxide on their nose these days, I have to laugh. We used to use it, and it sure did protect our noses. Too bad the rest of us got fried! 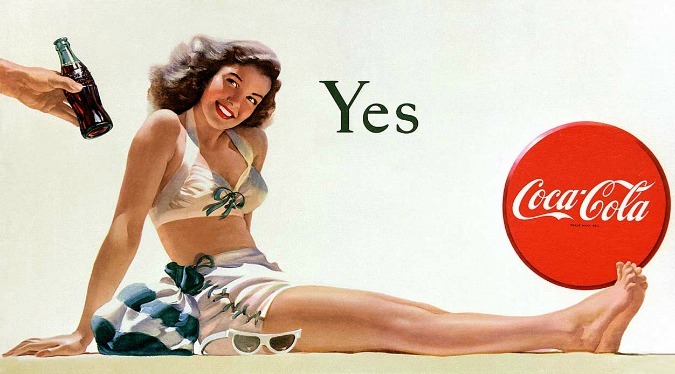 I preferred RC Cola over Coke. But would drink any soda if given the chance. We didn't have backyard picnics, but regularly had fish fries instead. Corn on the cob is still one of my favorite things to eat. The thing I remember most about the summers of my childhood, was camping with my granny. When I was home, we'd NEVER be in the house during the day time. "I had a lot of fun with my pump up rocket. Right up until it landed on the one neighbor's roof, that you would least want it to land on. That little affair ended with the police at our house because my mom threatened him." And yes, you're right....if we could have COMPLETELY covered our bodies in zinc oxide, we would have prevented so many sun BURNS - HA! "Corn on the cob is still one of my favorite things to eat." Yup...is it not THE BEST? I could eat it 12 months out of the year! "The one rule was that we'd better be home by dark. Other than that, we could do what we wanted. My mom never asked what we had been doing all day, and we never told her." Oh what GREAT memories! Wasn't summer as a kid, the BOMB? Thanks SO MUCH for stopping by and sharing your childhood summer memories, Pat! I thoroughly enjoyed reading about them!! I do remember my mom's potato salad. She fried bacon and crumbled it to mix in. Mmm! So that's usually how I make it. And I just made corn on the cob the other night. "Definitely know the song, but didn't know who did it. Now I do. ;)"
Hi Mary! Isn't that a GREAT song? Whenever I hear it, it instantly transports me back in time.
" and later the plastic tube ones"
Yup...I remember those as well!!!! ". We didn't belong to the private pool in town, but had our own in the backyard... and 2 other friends had them too... so it was summers of pool hopping." Oh, what a GREAT memory!!!! "I do remember my mom's potato salad. She fried bacon and crumbled it to mix in. Mmm! So that's usually how I make it. And I just made corn on the cob the other night. " OMG...that sounds SO GOOD! 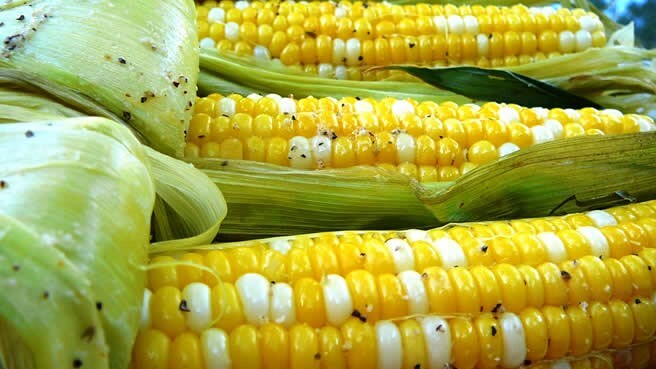 And your mention of corn of the cob makes me want to get some tomorrow on my day off and cook it for dinner. I just may do that. As you know, I am so not a summer person. And for the reason you mentioned - WAY TOO MUCH HEAT AND HUMIDITY. Especially this year! YUCK! Thanks so much for stopping by, neighbor! Have a great week and stay cool! The summer has flown by....it's already the end of July and I've not kept up with any of my bloggy friends. Yes! I remember a lot of these summer memories. Some are still part of our summer traditions (Dairy Queen, sparklers, potato salad, deviled eggs, corn on the cob). Absolutely love the vintage pics you shared. 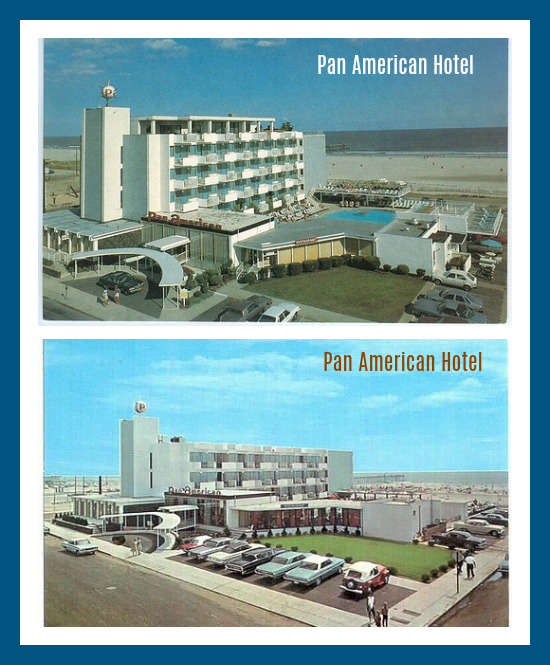 I'm sure the photos of the Pan American Hotel were a great find for you. When I was young, we went on those "family vacations" and all I really remember are my parents arguing! But even though your childhood was far from what the 50-60s portrayed (whose wasn't? ), it's still a hoot to look back and reminisce about those high points. No worries, my friend :) I know that you have been very busy this summer, so don't give it a second thought. I hope all is going well with your husband. "Absolutely love the vintage pics you shared. I'm sure the photos of the Pan American Hotel were a great find for you." OMG, I literally jumped for joy when I saw it because I was instantly transported back in time when my family stayed there. It felt like yesterday!
" But even though your childhood was far from what the 50-60s portrayed (whose wasn't? ), it's still a hoot to look back and reminisce about those high points." You said it, my friend! And Happy Summer to you and your family!